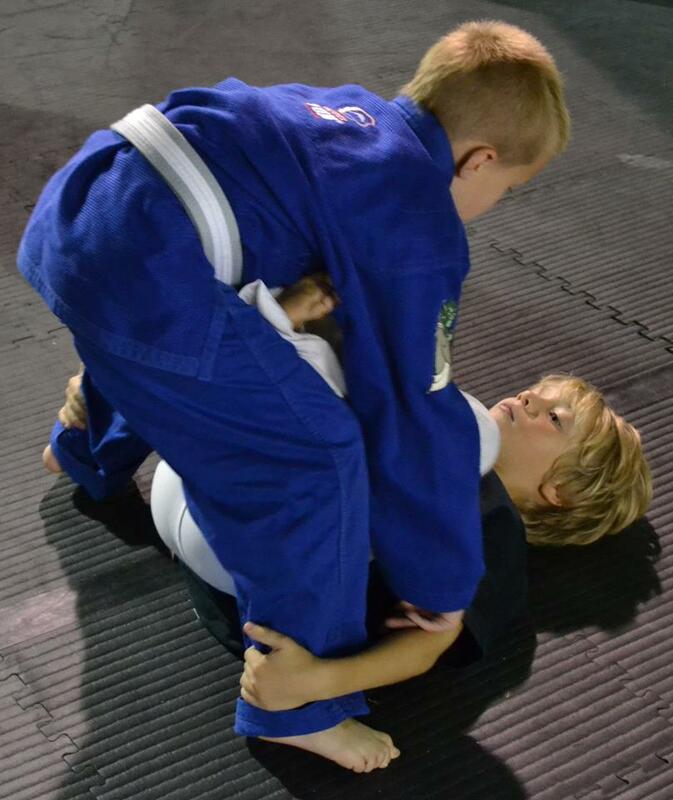 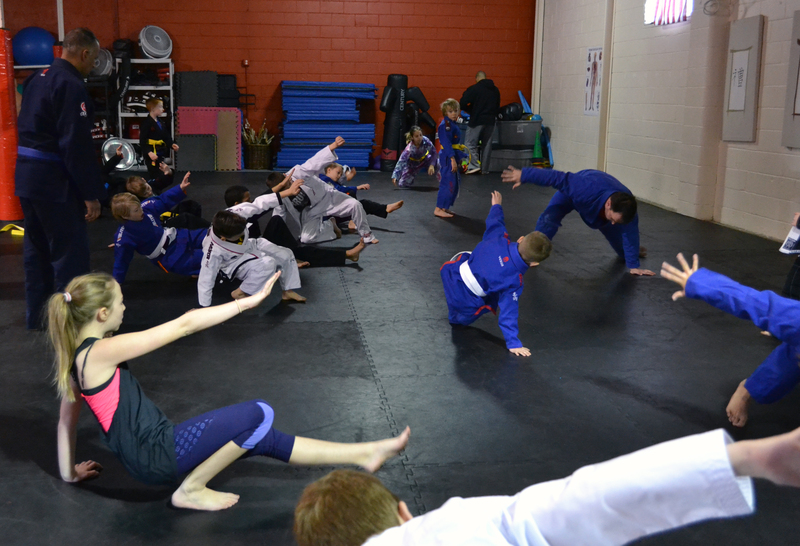 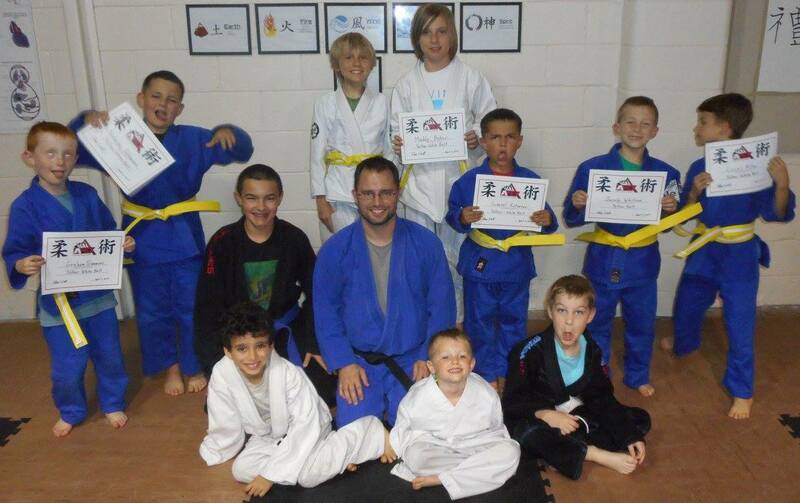 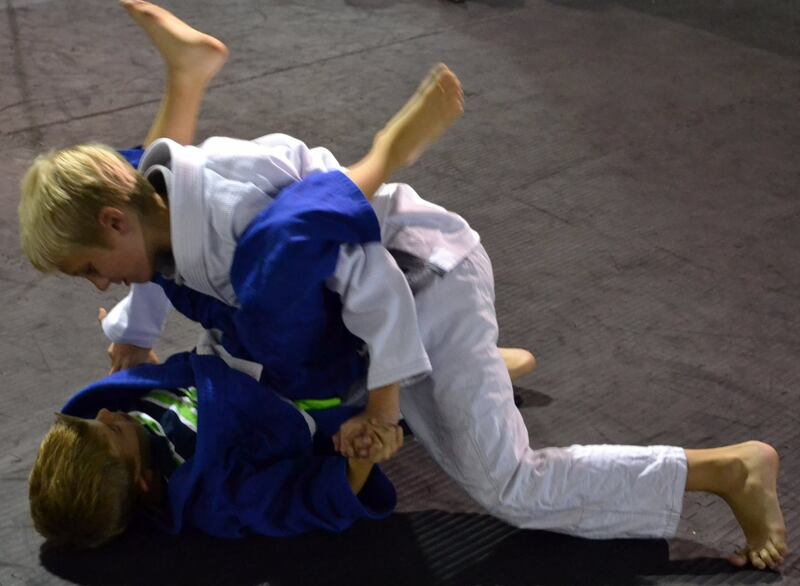 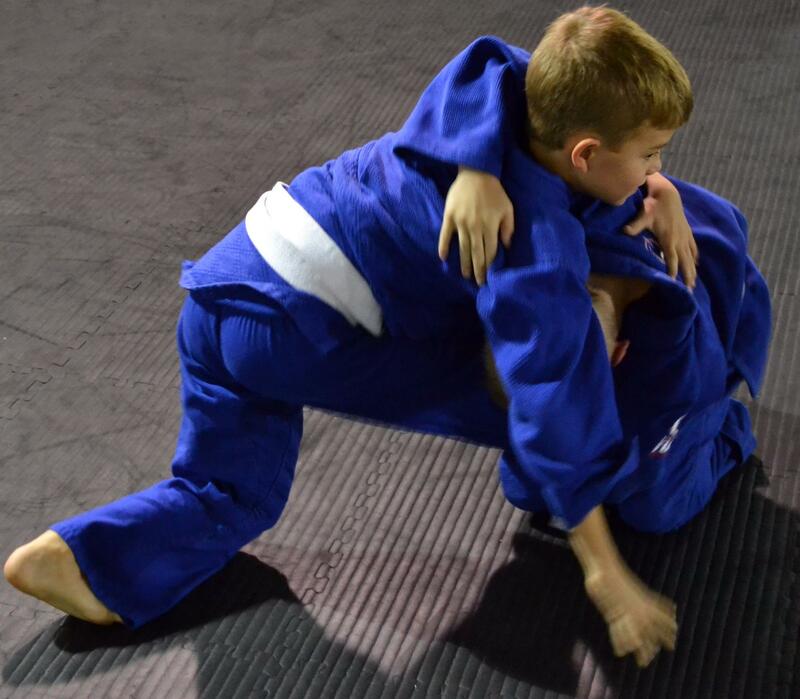 Brazilian Jiu-Jitsu for All Ages and All Skill Levels. 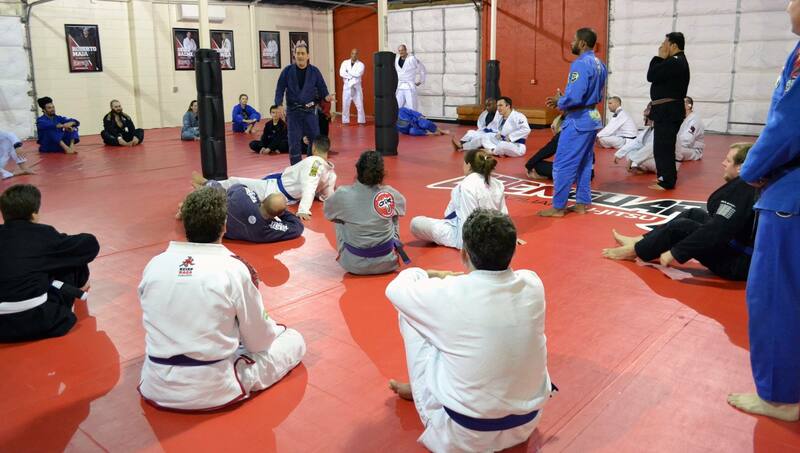 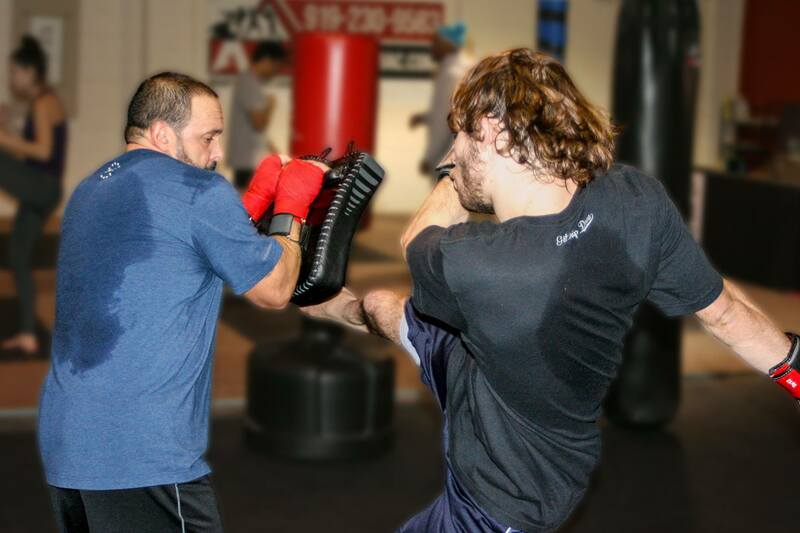 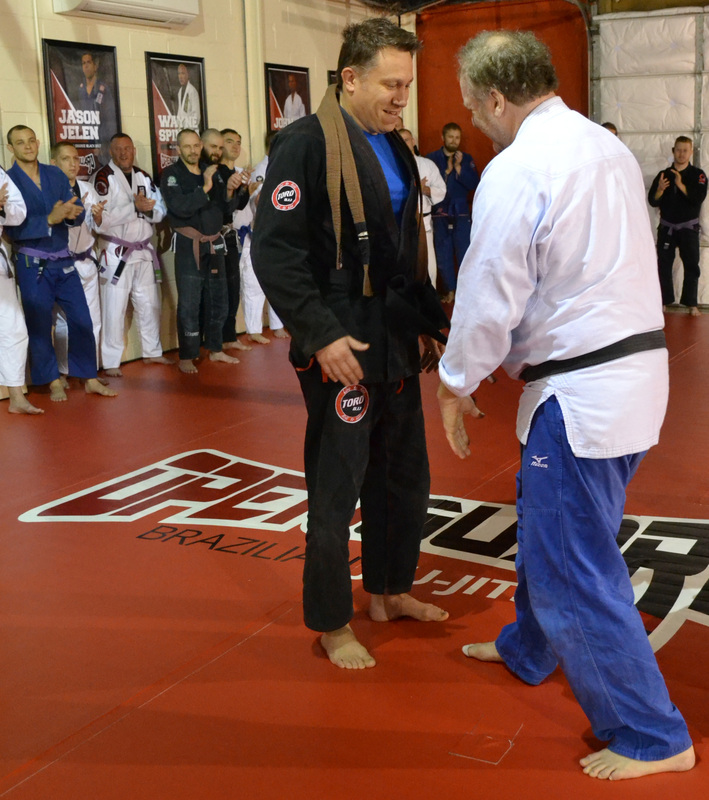 Welcome to Open Guard BJJ, the premier Martial Arts training center in Apex, NC. 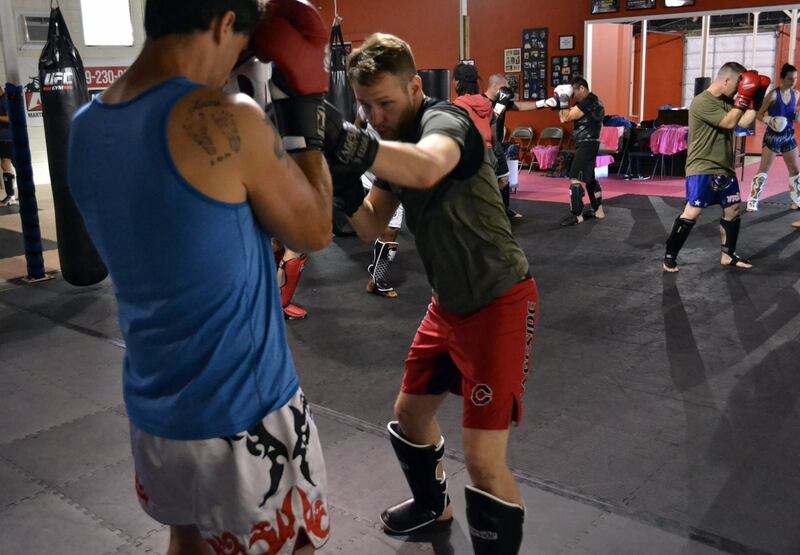 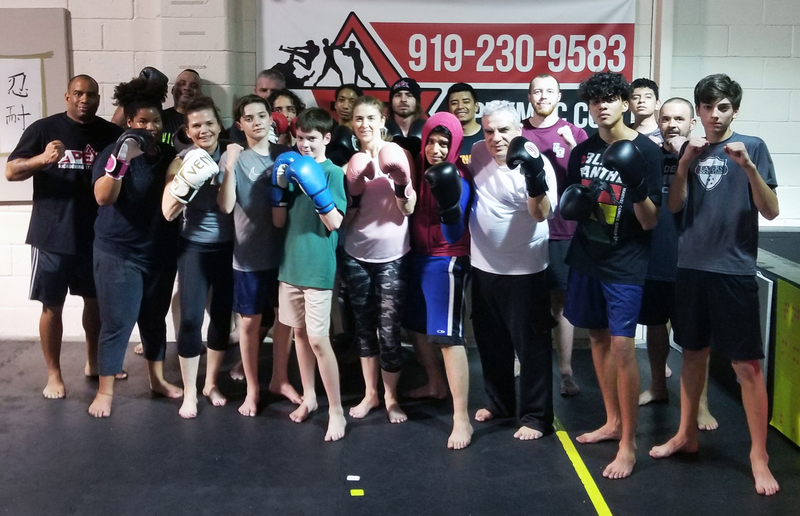 If you ever wanted to learn Brazilian Jiu-Jitsu or Kickboxing / Muay Thai, you've come to the right place. 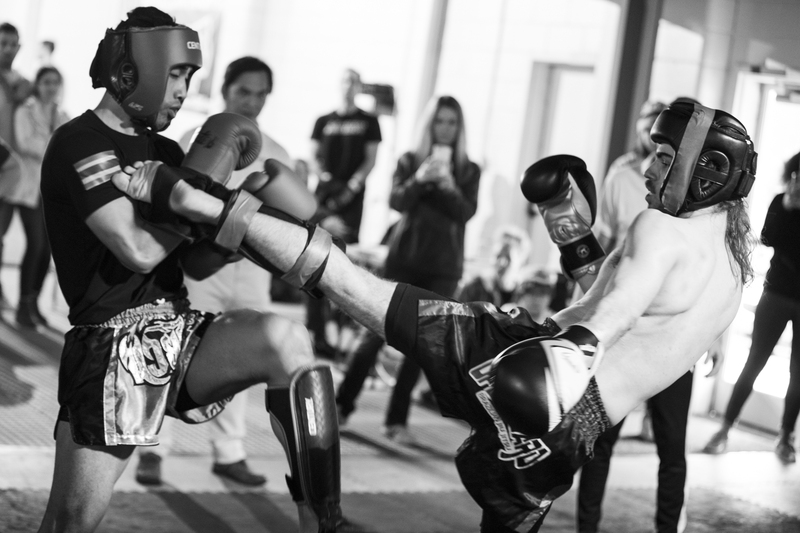 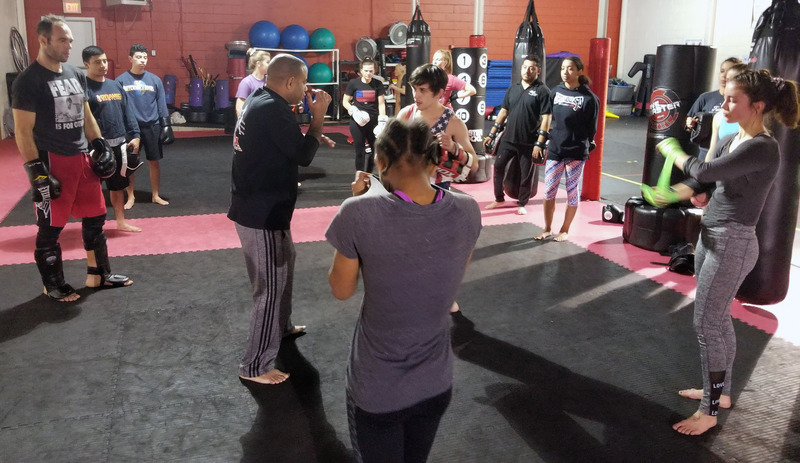 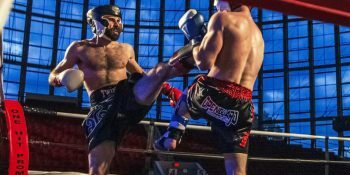 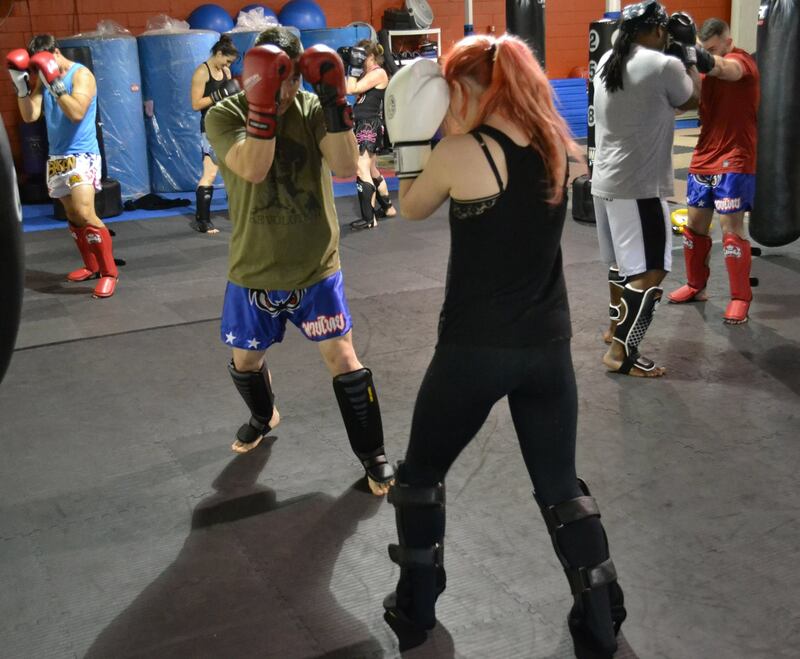 Whether your interest in martial arts is to start a new hobby, improve physical fitness, compete in tournaments, to learn skills for mixed martial arts, or simply to learn one of the most efficient and practical self-defense systems, our world-class team of Brazilian Jiu-Jitsu and Kickboxing / Muay Thai instructors have a martial arts skill, experience, and curriculum that will challenge your mind, body and soul. 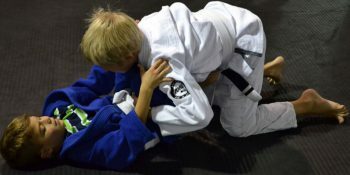 With six (6) Brazilian Jiu-Jitsu black belts on staff, and direct lineage to the original source of BJJ through our mentor and 5th degree BJJ black belt Roberto Maia (providing seminars throughout the year), we offer a wealth of experience and knowledge for beginners to advanced BJJ practitioners. 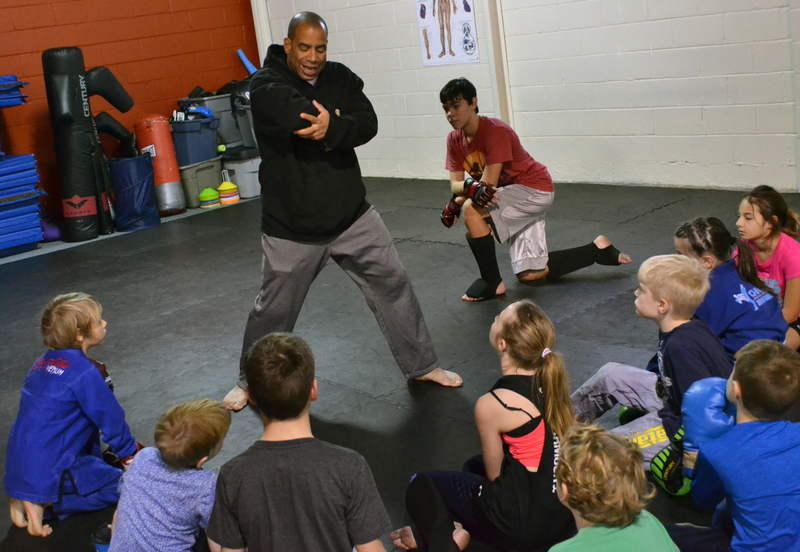 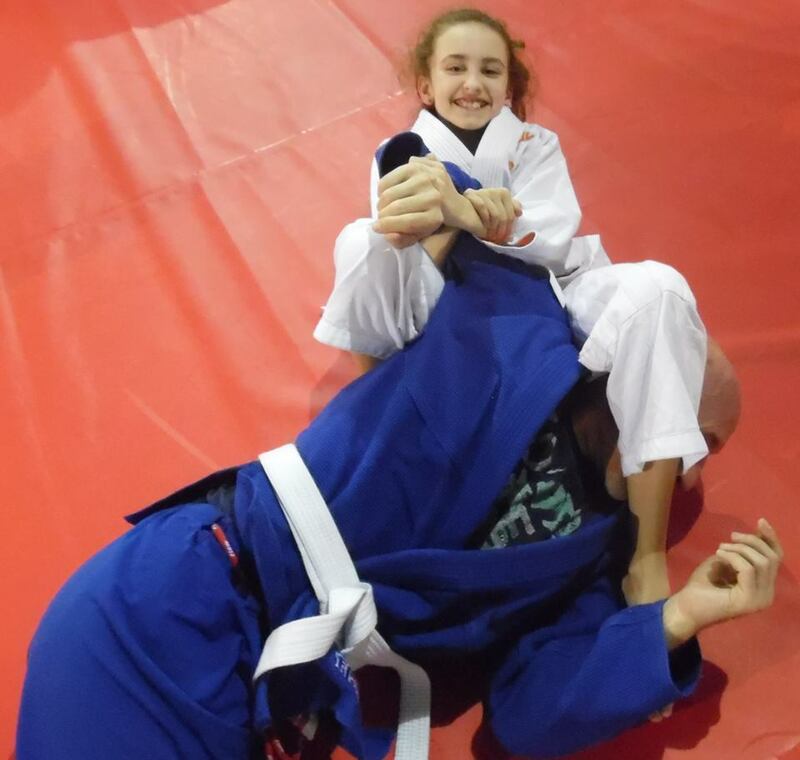 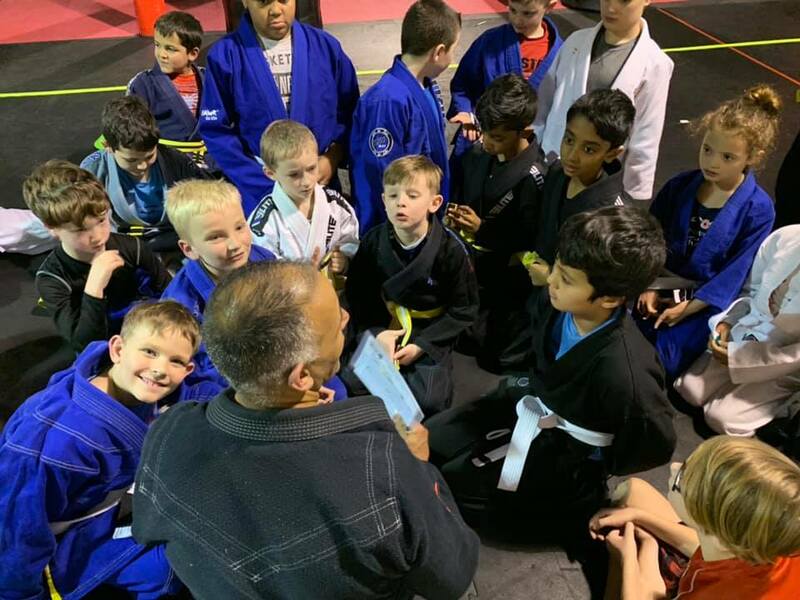 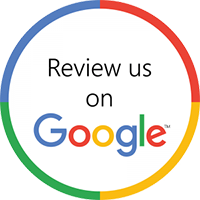 The Open Guard BJJ family is committed to providing a friendly, safe, and fun training atmosphere that will test your abilities and help you overcome barriers to create a path to success. 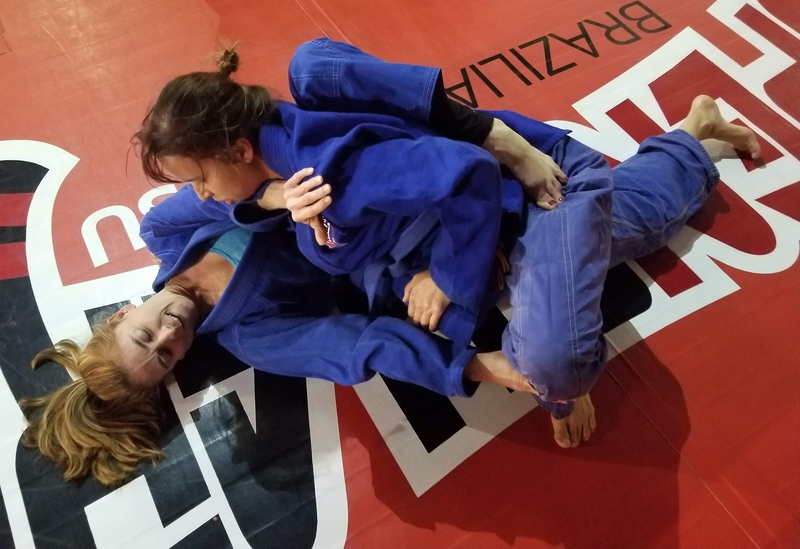 Open Guard BJJ welcomes beginner through advanced martial artists from the Apex, Holly Springs, Cary, Fuquay-Varina and Raleigh areas.